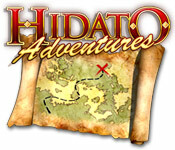 Hidato Adventures is rated 3.7 out of 5 by 3. 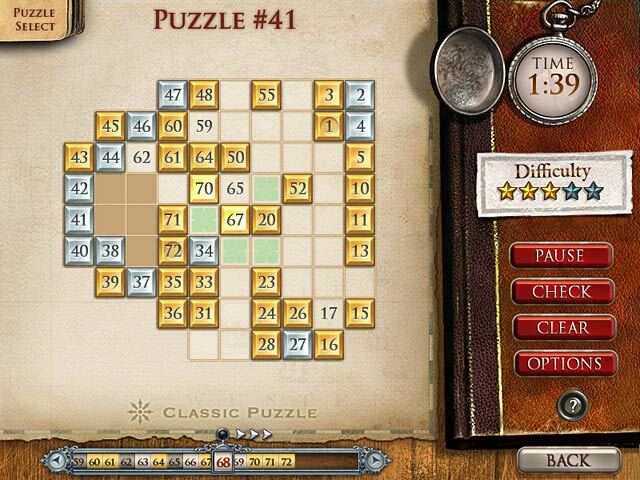 Rated 5 out of 5 by gkagan from Great challenging game! I just tried it & I love it. Once you figure out how it works, it's just fun! And it makes you think! Rated 5 out of 5 by isisnremy from deceptively fun the premise is simple create a chronilogical path with the numbers, but watch out, its not as easy as it looks! Challenging but fun! 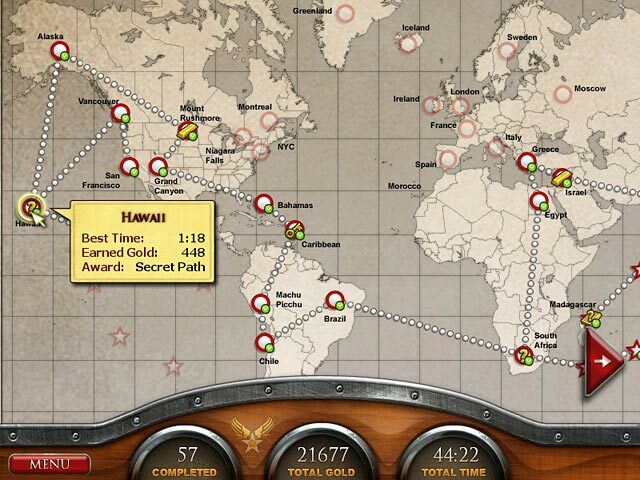 Prepare for an exciting journey around the globe in search of treasure and fame! 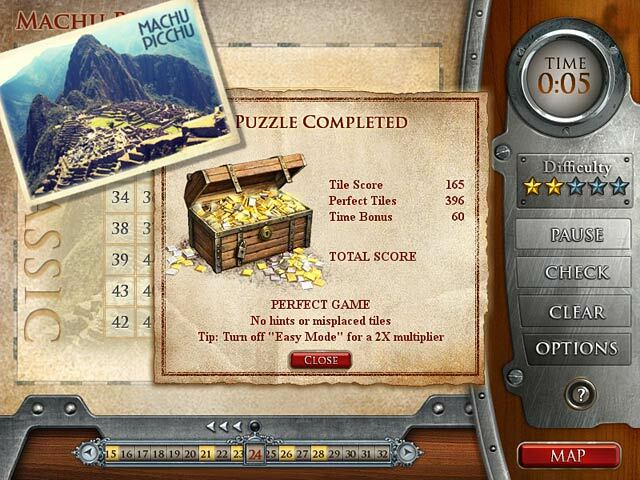 Solve ancient Hidato puzzles!